Weather you own a big industrial company, or you’re just an enthusiastic tinkerer, a must-have industrial supply for any power-work is a compressor. This machine converts compressed air into kinetic energy and any electronic tool connected to it can be powered. When choosing gas or electric, you really need to know what type of work you’re getting your compressor for, since all of them have their own purpose and uses. So what is the difference between gas and electric? 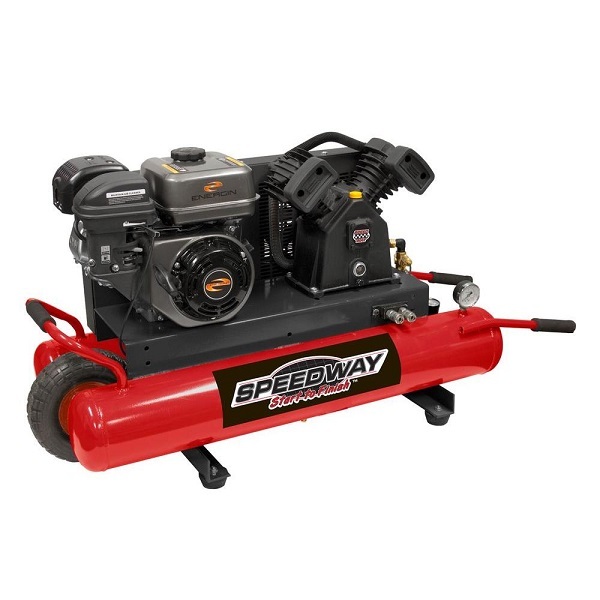 Electric compressors are the perfect industrial supplies if you have a garage shop or small business, as they can work on any electrical power sources, even outlets. There are usually two types: stationary and portable. They have a simple on-off switch and are equipped with a system that will automatically shut the compressor off is the pressure gets too low or too high. They are perfect for small tasks, however bigger heavy duty jobs are a difficulty because of their limited manoeuvrability (they can’t work on extension cords), making them more difficult for construction and similar big works. Monthly upkeep – A 50HP compressor at 41.03kw at $0.06kWh, equals $2.46 an hour. Performance-wise, gas and electric compressors don’t differ much, the most useful part about gas compressors is the independence from electric power (in case you don’t have electricity available near you). This type of compressor is perfect for outdoor use, but should be heavily avoided indoors. The fumes that the gas compressor emits can be very harmful to your health if inhaled for an extended period of time in an enclosed space. They also tend to be heavier then electric compressors. Unlike electric compressors, gas compressors do not have an automatic on-off switch. Instead, they are equipped with pressure valves and tubes that regulate the pressure to a constant, allowing steady, controlled flow of air that can be really useful for devices such as spray-guns and sanding tools. 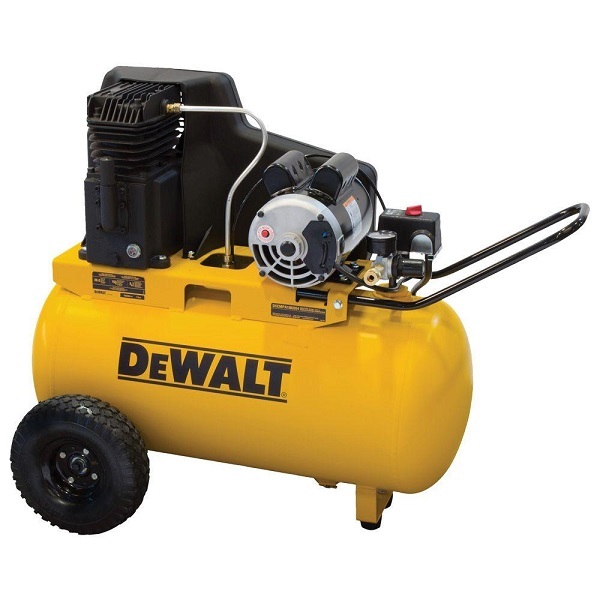 Monthly upkeep – A 185CFM compressor, with a 27 gallon tank, at $3.86 per gallon costs $10.42 per hour. When it comes to industrial supplies, to a certain extend, it’s safe to say there is no good or bad, there is only practical, regarding the kind of job you are planning to do. So based on the task at hand, follow this guide and find the compressor to supply your power.